Until now, all the edibles in our series have typically been sweets you eat and digest, which can take up to three hours to kick in. 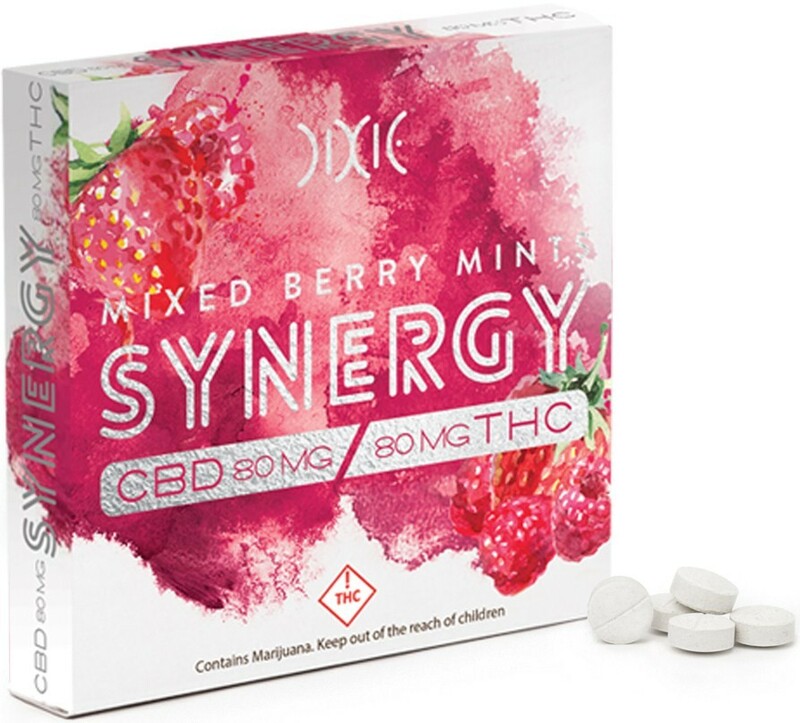 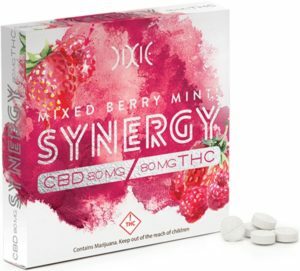 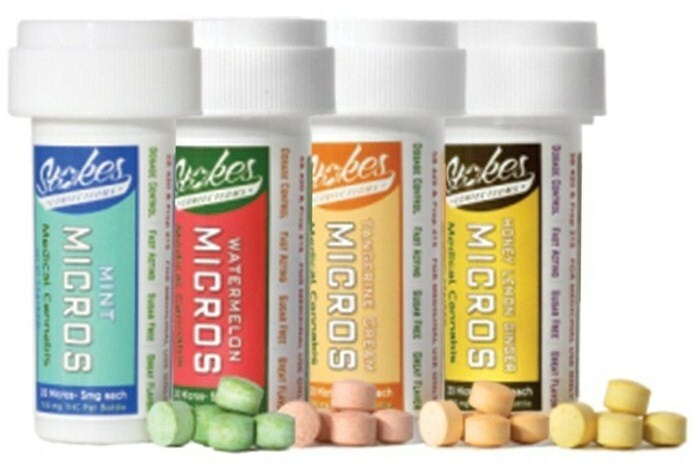 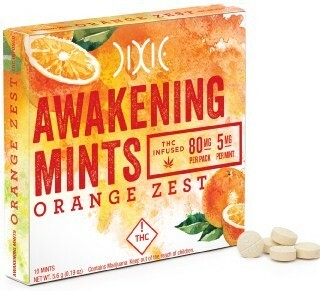 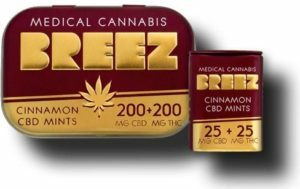 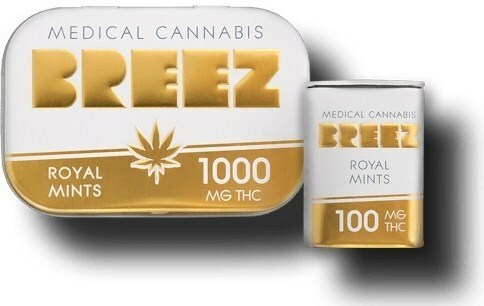 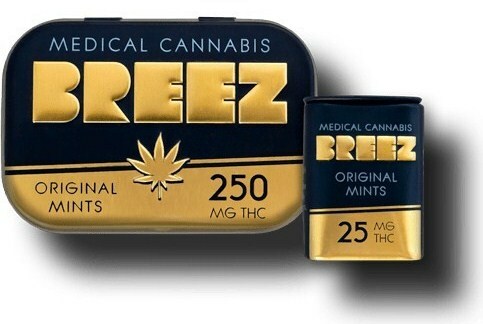 But these mmj infused mints are better before or after meals and dissolve in your mouth for fast effect. 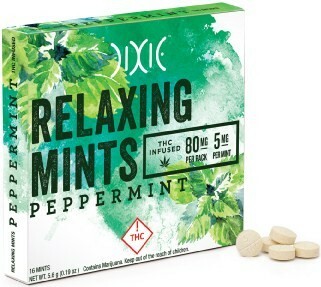 Plus, they’re a more subtle and convenient medicating method, keep your breath flavorfully fresh, and are always a great conversation starter. 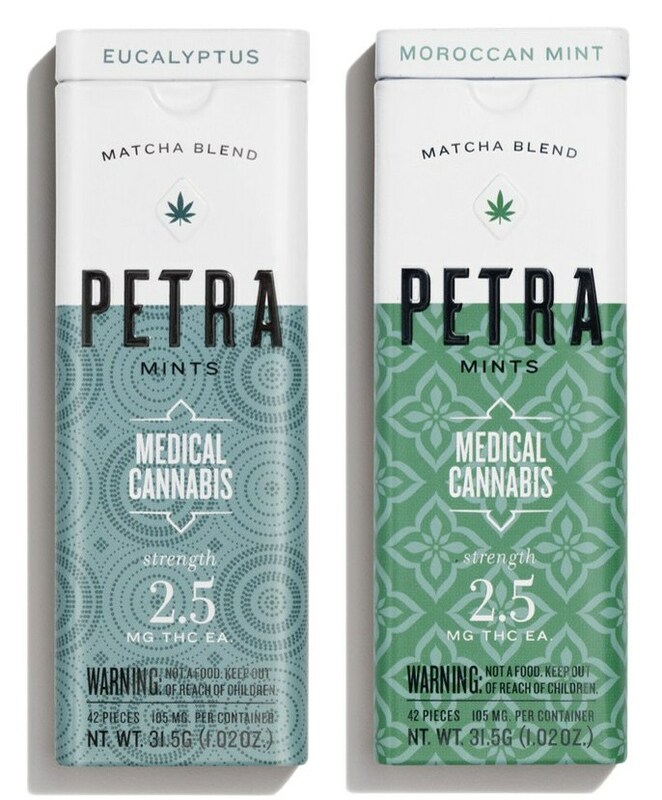 Like cannabis ice creams, mints are a relatively new concept, so there aren’t many companies producing them. 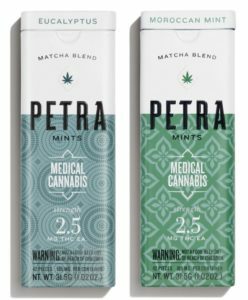 Let’s check out four brands setting this trend.